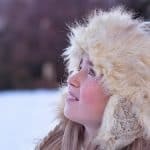 Are you facing with signs of aging? Are you worried about it? Before we get into the fun stuff, you should first know what collagen is. 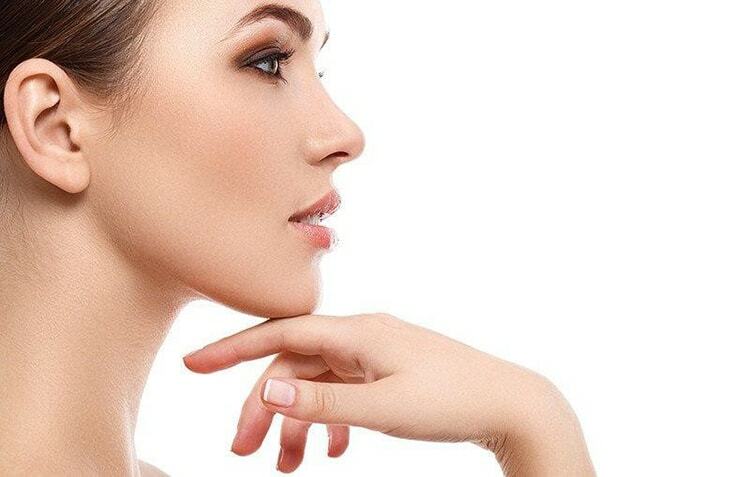 Collagen is the main protein found in your skin and other connective tissues. Collagen is what helps the skin cells repair to keep your skin young and hydrated. This is why as you age you will suffer from collagen loss and the supply of collagen you have will decrease significantly. When you are young you have a large supply of collagen which is what keeps you looking youthful. 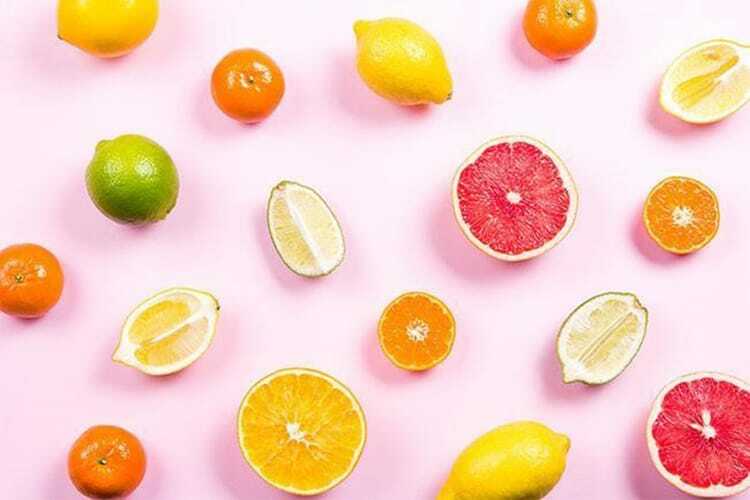 Most of you are familiar with vitamin c which plays a large role in the production and formation of collagen in your skin. There are many collagen benefits that you should all be well aware of. Learning about collagen can get a little complex, but no need to worry. If you’re on this page chances are you only need to focus on these three types. There are many different types of collagen found throughout your body. About 90 percent of collagen belongs to the classified types 1, 2 and 3. Type 1 – Important for bone, teeth and skin. Believe it or not, it’s not all about creams, pills and magical remedies. Having a balanced diet that is rich in proteins and fatty acids is key to boosting natural collagen in your skin and overall body. Stick to the many collagen boosting foods listed below. Stick to foods that have a healthy level of vitamin e and c which are amazing antioxidants for your body. These vitamins are meant to counteract the free radicals that are damaging to the collagen production in our skin. Berries (potent source of antioxidants) Strawberries, blueberries, raspberries, etc. Avocados (rich in vitamin E) Yes, guac counts. Carrots (rich in vitamin A) – If you don’t eat carrots substitute with sweet potatoes, squash, apricots and mangoes. Dark leafy greens (rich in vitamin A, C & E) Kale, spinach, broccoli, green beans, etc. Fish (rich in omega-3 fatty acid) Salmon and tuna. These are the top 10 foods high in collagen, try to get a portion of each in your day each day. Cut off sugar and caffeine immediately, or atleast limit it as much as possible. When we think of the list of things that sugar is good for, I think we can stop the list at nothing. Other than natural sugars from fruit, honey and maple syrup – sugar is really no use for your body. Especially when you are on a mission for collagen production, sugar should be taken out of the equation. 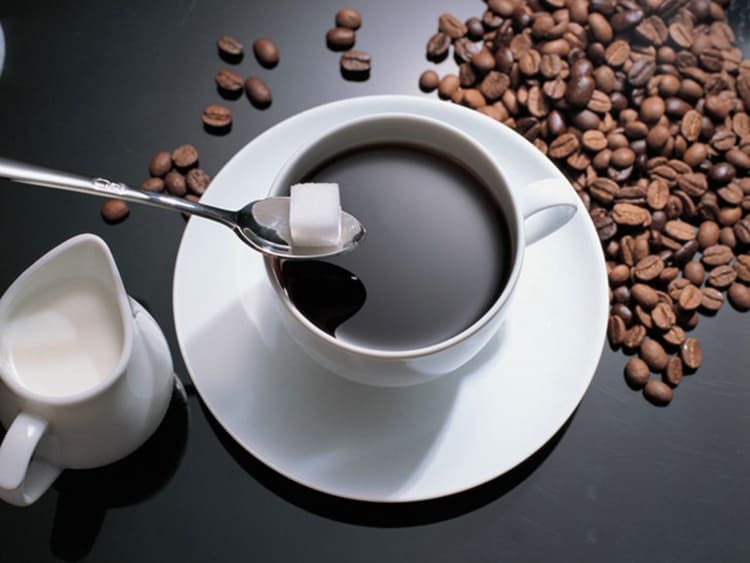 If you’re reading this, you are probably looking for ways to increase collagen and consuming caffeine and sugar will more than likely do the opposite for you. Consuming too much sugar will cause collagen deficiency and an increase in wrinkles which over time will become significantly noticeable. Here are several signs that your body is losing it’s natural collagen and elasticity. A lot of this stems from a poor diet which is why eating foods high in collagen should be your primary focus. By all means avoid foods that will reverse your collagen production. Collagen peptides are the new thing that everyone is either consuming or talking about. Is there actually collagen peptides benefits? Yes! What are collagen peptides you ask? 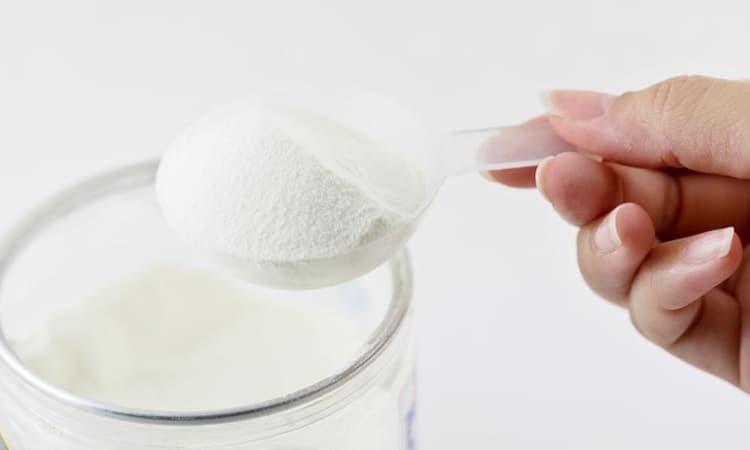 Well, here’s the science behind collagen peptides. In biology peptides is a term that simply means “amino acids”. Collagen itself is a protein made up of amino acids which is what contributes to our bodies remaining in good health. Collagen peptides are all over the market these days and very easy to access. The purpose of collagen peptides are to renew bodily tissues such as skin, bones and joints. The main areas where collagen peptides benefits you is healthy aging, skin beauty, sports nutrition and bone health. Collagen peptides are easy to absorb being that they are cold water-soluble. So you should definitely be adding collagen peptides to your morning routine! Most of the time the first place you will notice collagen loss will be in your face area. This is where your collagen decreases first. If you’re on the search for ways how to restore collagen in the face then your new best friend will be vitamin C! Vitamin C is full of powerful antioxidant properties that restore and renew your skin keeping you looking younger, longer. Whether you decide to use a vitamin C serum or a supplement, they are both great for aiding in skin health. When you begin to lack vitamin C in your body you will notice sagginess in your breasts, face and chest area due to loss of elasticity. You can rebuild the collagen and elasticity in these areas by taking a supplement that includes natural herbs and vitamin C. You need collagen for skin tightening along with other vitamins. If your concern is your breast area, you may take a natural breast enhancer that includes vitamin C to repair the tissues in your chest making them appear fuller. The best way to take any supplement that contains vitamin C is about 2-3 times a day with meals, remember consistency is key! 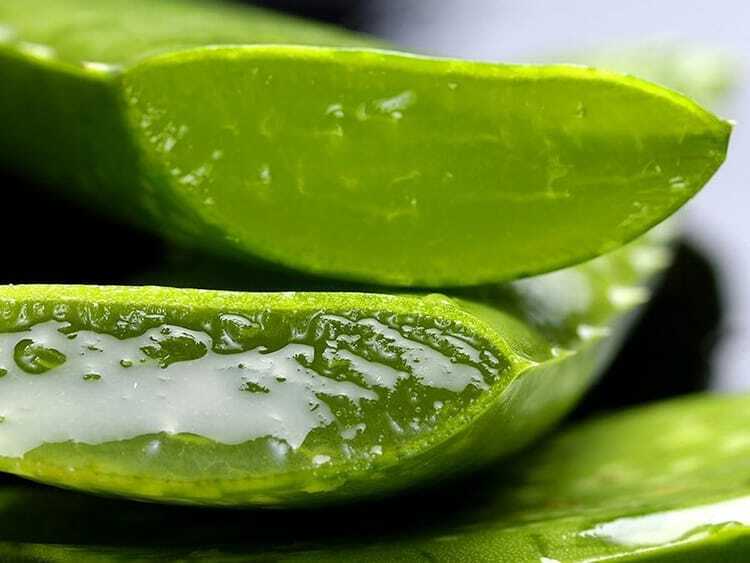 Most of the time when we think of aloe vera, we think of treating a burn or a rash but there are actually more benefits than just that. A study has shown that people who used aloe vera gel doubled the production in collagen and hyaluronic acid. Aloe vera works by stimulating the proper cell growth to increase collagen in your skin. As mentioned before, when we age our skin loses elasticity which is where aloe vera comes in handy. Aloe is extremely rich in antioxidants including beta carotene, vitamin C and E which are meant to improve the firmness and elasticity in your skin. This is also a great way to keep your skin hydrated therefore making this one of the best natural collagen boosters. If you take an aloe vera supplement you can help your body benefit from the inside out, meaning not only your skin will reap the benefits but your hair and nails as well. I recommend doing both, use aloe on your face nightly and rinse in the morning. At the same time, take a supplement to be sure you’re covering all grounds. 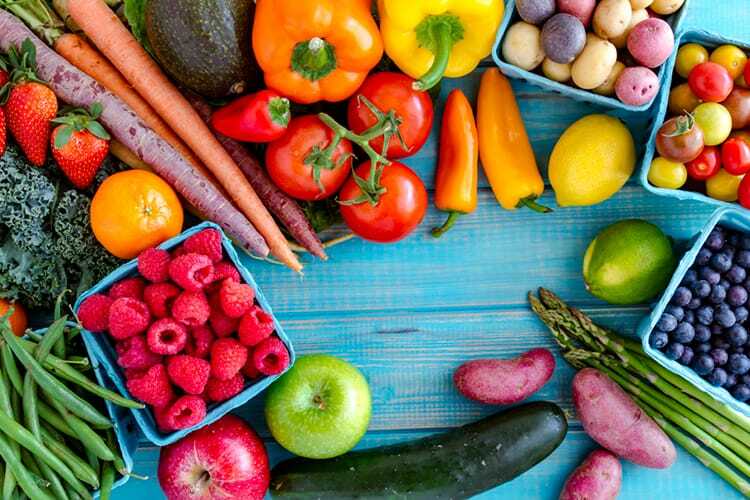 If you have yet to lose collagen in your skin, you should start adding collagen rich foods and supplements to your diet to beat collagen deficiency early on. If you have already noticed an increase in loss of collagen, it’s never too late to start. The best source of collagen is through natural foods, herbs and natural collagen supplements. Be sure to always read through all ingredients. Look for pure sources of collagen, one of our favorites is by Bulletproof, very pure and clean. 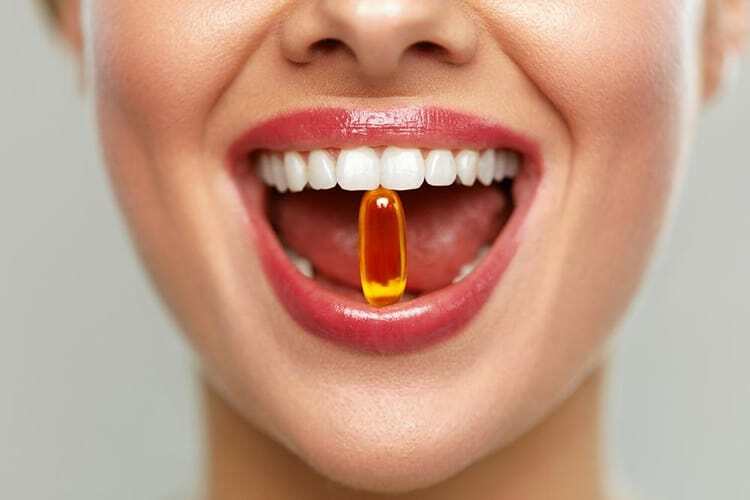 If you’re not a fan of taking peptides, powders or topical creams then try taking a supplement. This is the quickest and most guaranteed way of being sure to get your daily dose of collagen naturally. The benefits of collagen for skin, hair, nails and overall health go on and on. The newest trendy name for collagen is considered “the fountain of youth”. It’s not just a trend, it’s a lifestyle. Finding proven ways to keep your youth alive should be at the top of your priority list. There is not much work or effort that goes into this besides eating collagen food and taking a supplement or powder. The job is pretty simple! Remember, just as important as it is to do all of the things to increase collagen, be sure to avoid the things that decrease collagen. It’s just like going to the gym and eating junk food, you won’t get the chance to see any results. The same goes with your skin and body, don’t waste your money and time on products if you are going to interfere with the process by putting sugar and caffeine in your body. Keep everything in moderation and limit anything that is not good for collagen production.